Drawing is really fun and so is coloring! So what happens when you combine pretty colors with Mario? 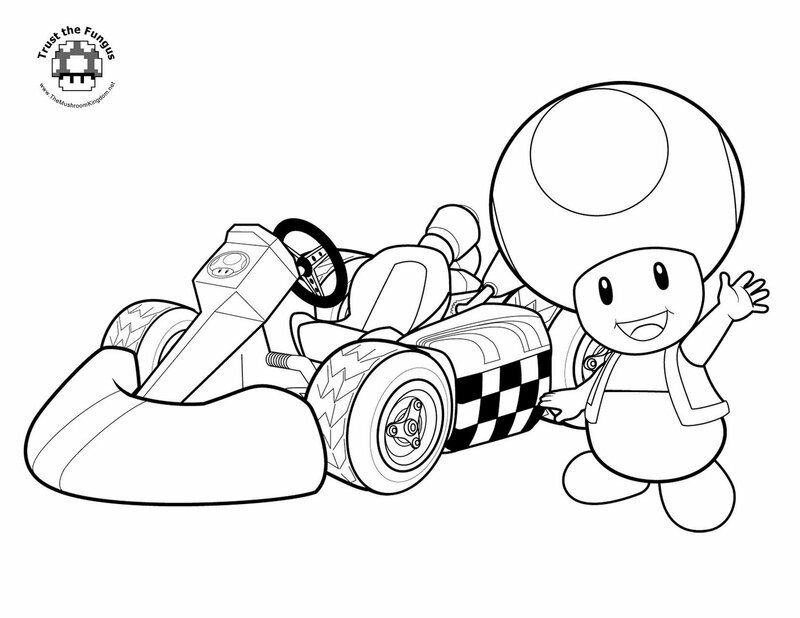 You get these awesome Mario Coloring pages! Here is our small collection of black and white Super Mario images that you can download and then print. Once you have them printed then it is up to you how you decide to colour Mario in! If you have a digital drawing program like Photoshop (or even paint for that matter) then why not just save these images to your computer and simply colour them in digitally? We would love to see what you artistic Mario fans can come up with! 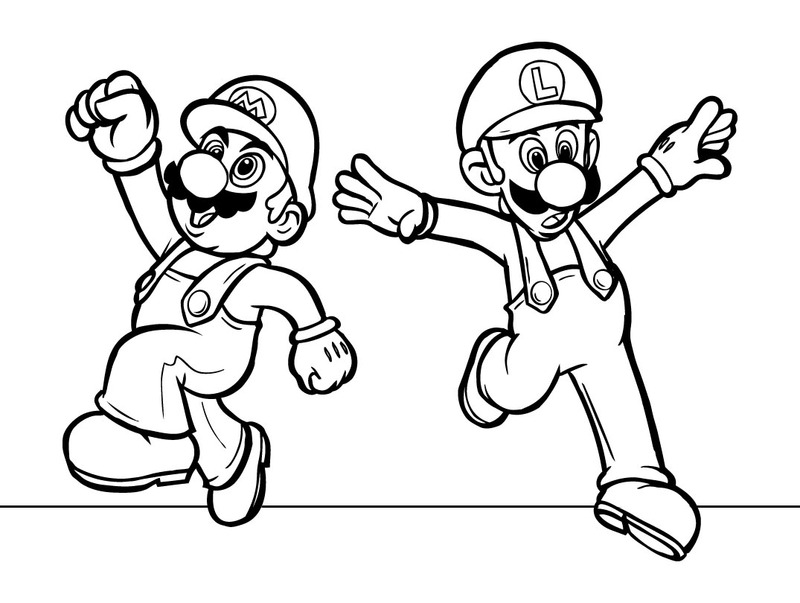 As per usual if you see a Super Mario coloring page that isn’t here please drop me an email as we would love to share it. *Some of these were made specifically for TMK, so props to them!